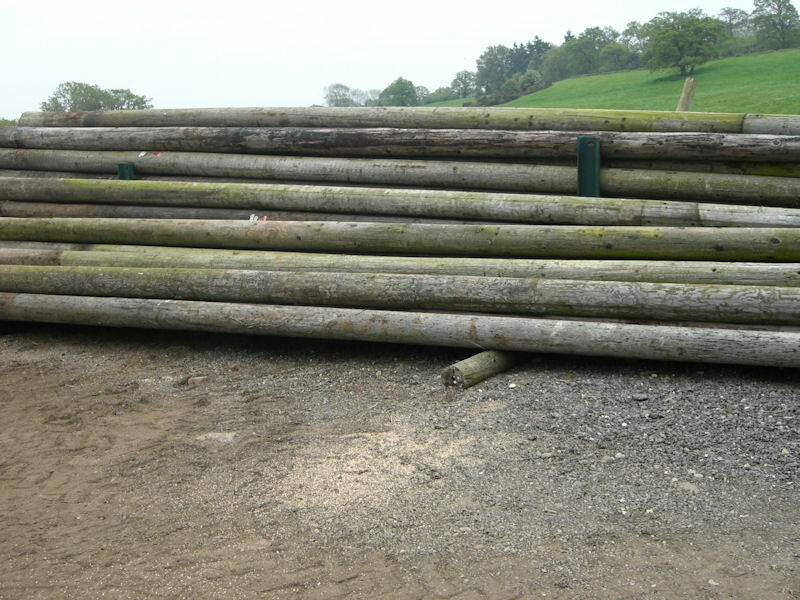 Reclaimed Telegraph Poles are tough, solid and last for years. 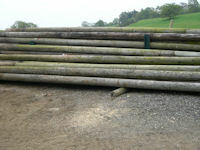 Full length Reclaimed Telegraph Poles between 8-11m long (iron work removed). Other lengths can be supplied on request.